Oh Mozart! Joannes Chrysostomus Wolfgangus Theophilus Mozart! How your music has moved me in so many ways. From the utter joy of The Magic Flute to the depths of despair with Requiem, Mozart's short life (he was only 35 when he died in 1791) was a very prolific one with over 600 works to his name. 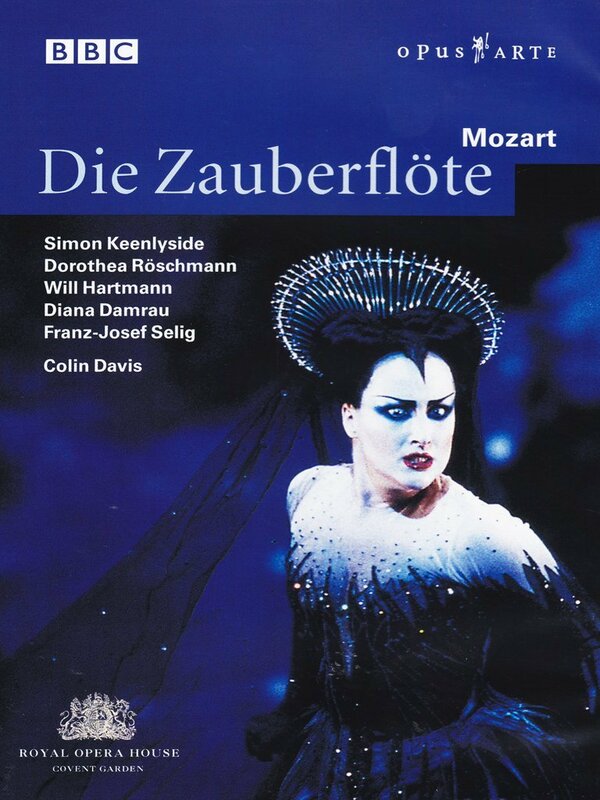 Anyway, back to the plot, and the joy that is the Magic Flute, from which the Queen of the Night aria comes, and premiered just two months before Mozart's untimely death. This is probably one of Mozart's best known, and best loved, operas because it is readily accessible both in number of performances and in ease of listening. I was introduced to it thanks to doing Music O Grade in school to fill a gap in the timetable in 5th year. (They wouldn't let me do Art as I coloured over the lines). Our music teacher, Miss Wallace, was brilliant and encouraged a wide range of critical listening in as interesting a way as possible. Which was why our little class ended up going into the theatre in the mini-bus to see The Magic Flute, listening to Miss Wallace singing this aria as she drove the bus. Yes, even the high F's. It was quite something. 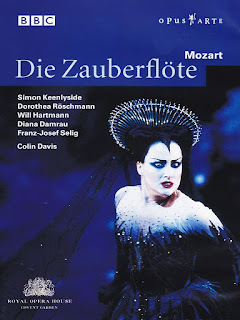 The story so far in The Magic Flute is that Tamino, a handsome Prince, has been rescued from being killed by a serpent by the handmaidens of the Queen of the Night, having fallen into a dead faint, who disappear before he regains consciousness. 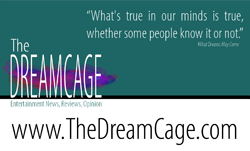 He wakes to find the birdcatcher Papageno standing over him and believes that Papageno has saved him. Papageno of course takes all the credit and the handmaidens re-appear, reprimanding Papageno for lying and giving Tamino a picture of the Queen of the Night's daughter Pamina, telling him that she has been captured by an evil sorcerer, Sarastro, and, should he rescue her, he would get her hand in marriage. So Tamino, with Papageno for company, sets off on the quest to rescue Pamina. This aria, properly called Der Hölle Rache kocht in meinem Herzen and actually the second aria that the Queen of the Night sings in the opera, comes in Act 2, when Pamina is at the mercy of the sorcerer's slave and the Queen of the Night appears with a dagger, commanding Pamina to kill the sorcerer and threatening to disown her if she does not. This assassination bid has been the plan all along as Sarastro has always been a bitter rival. It doesn't matter if you don't understand the words. Arias in operas basically repeat the same few phrases over and over to emphasise a point in the libretto (the story) so just let the music, and those stunning high F's from the equally stunning Diana Damrau, thrill your soul.